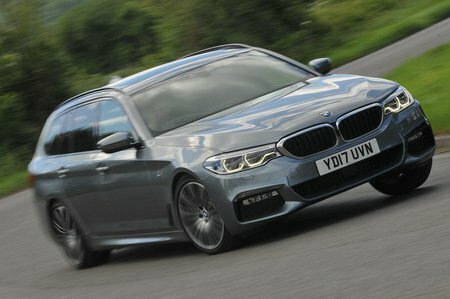 BMW 5 Series 530d Auto Review and Deals 2019 | What Car? Six-cylinder diesel brings a more luxurious driving experience than the 520d, but it costs more to buy and run. Nice if you can afford it.